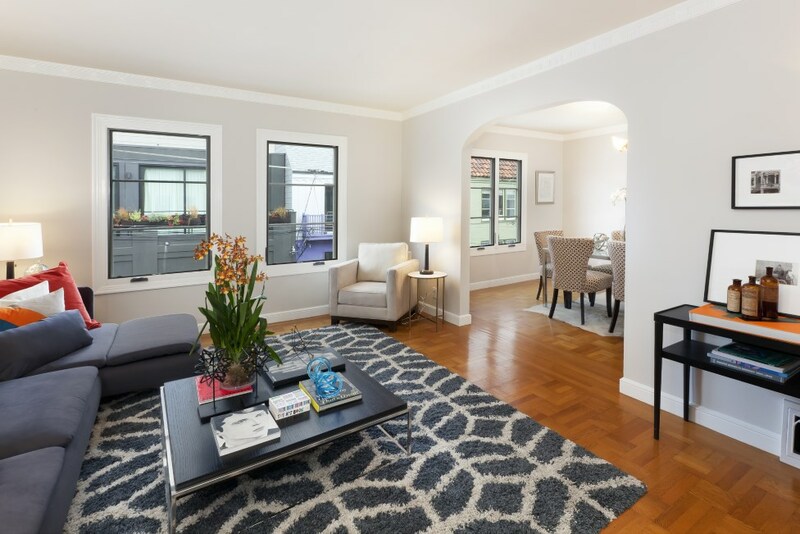 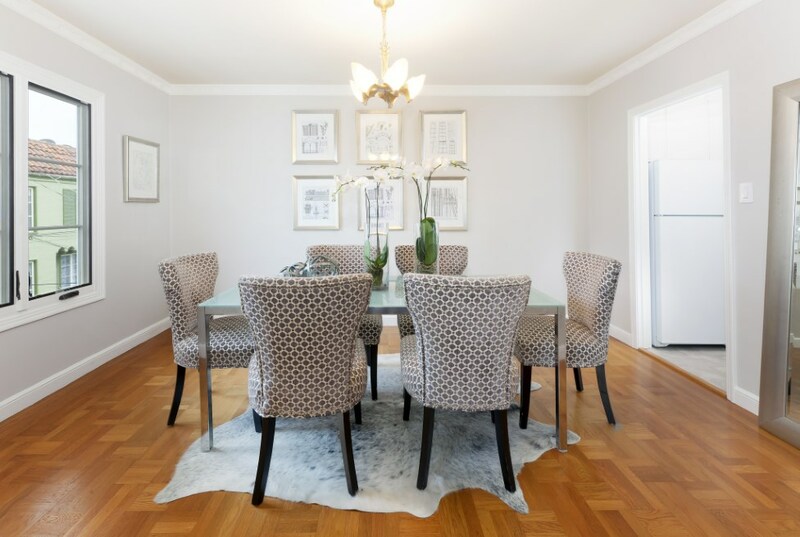 Charming, bright and sunny top floor condo on coveted Linda Street. 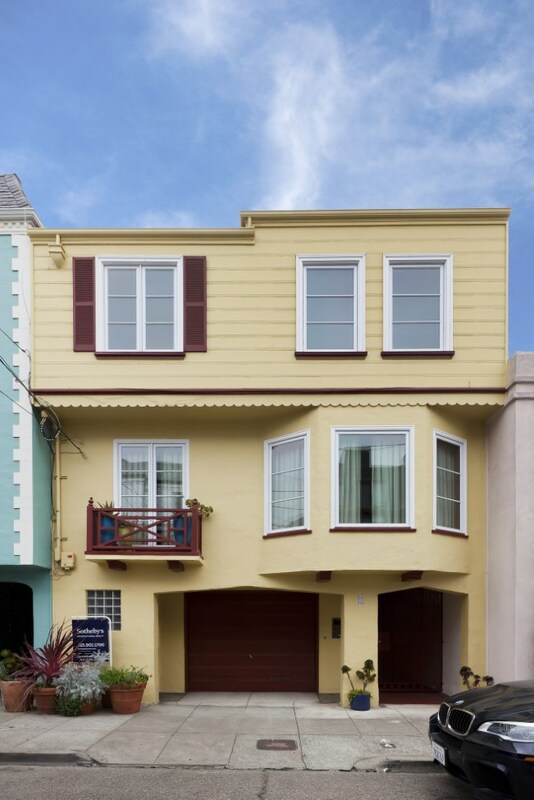 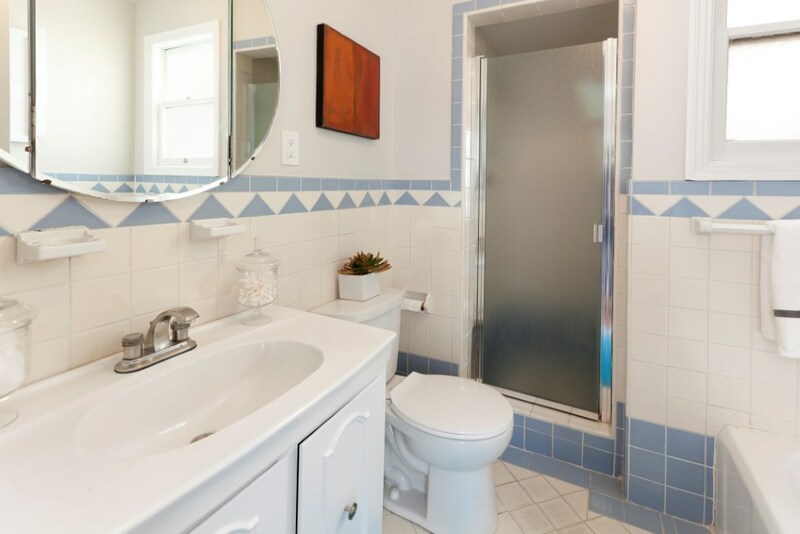 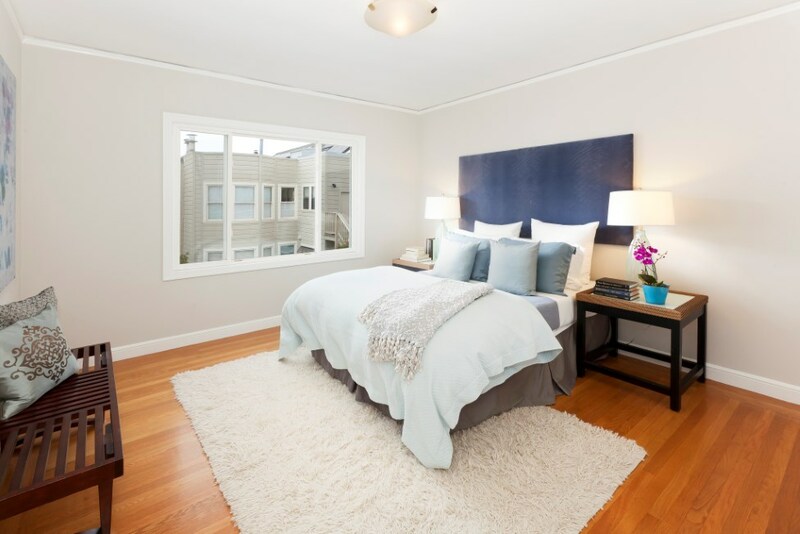 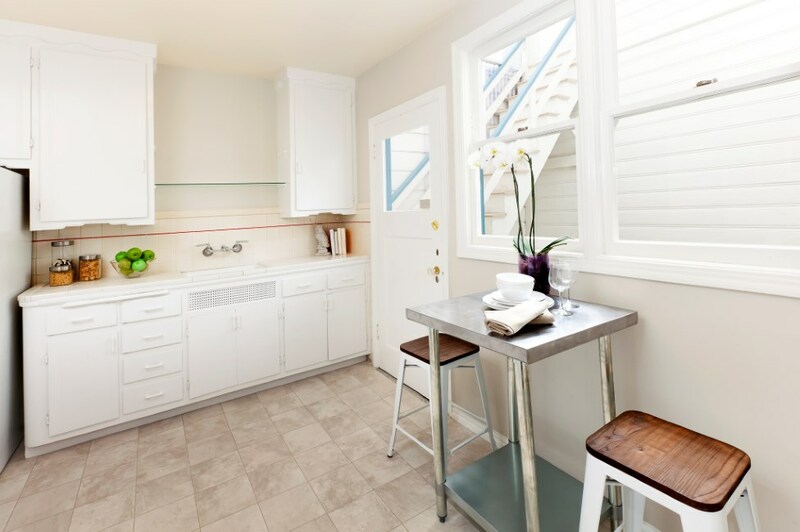 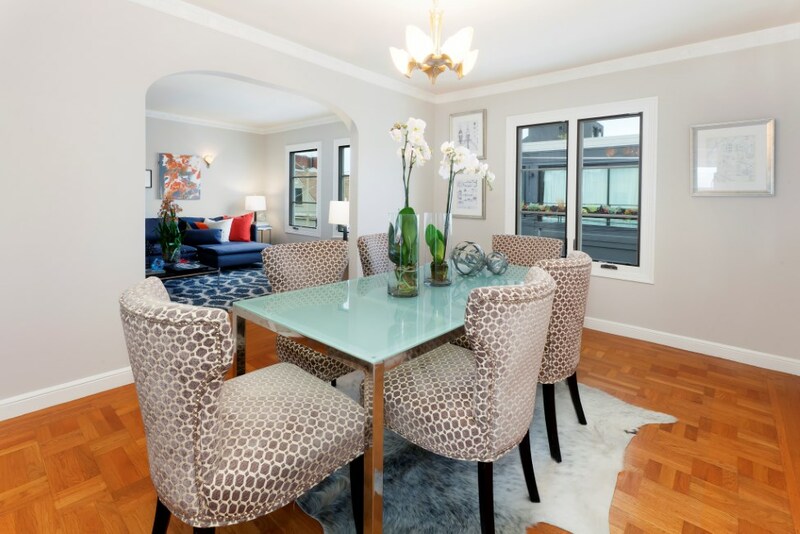 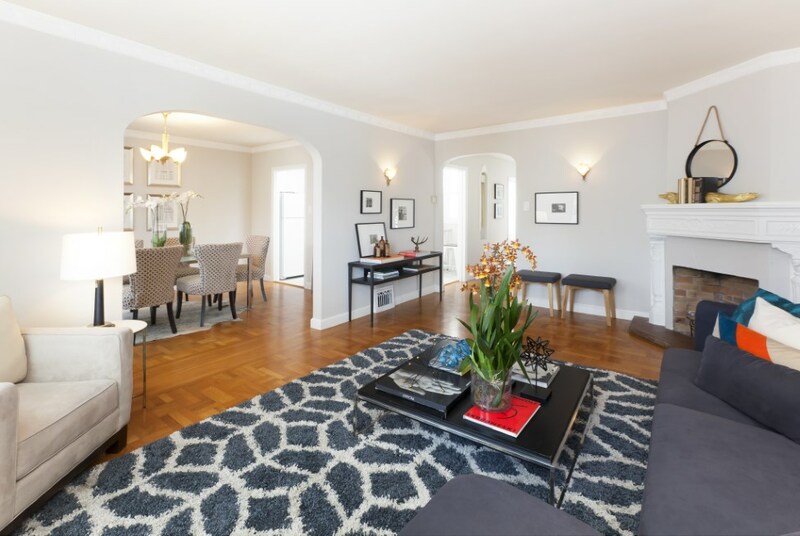 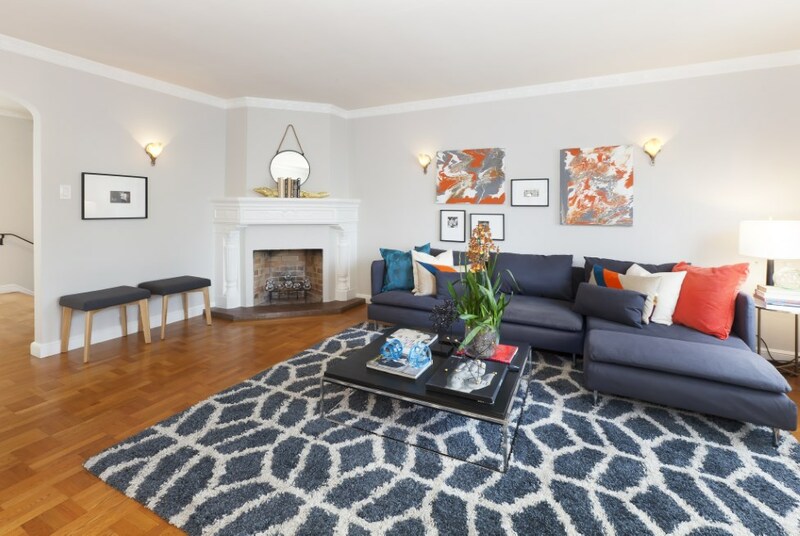 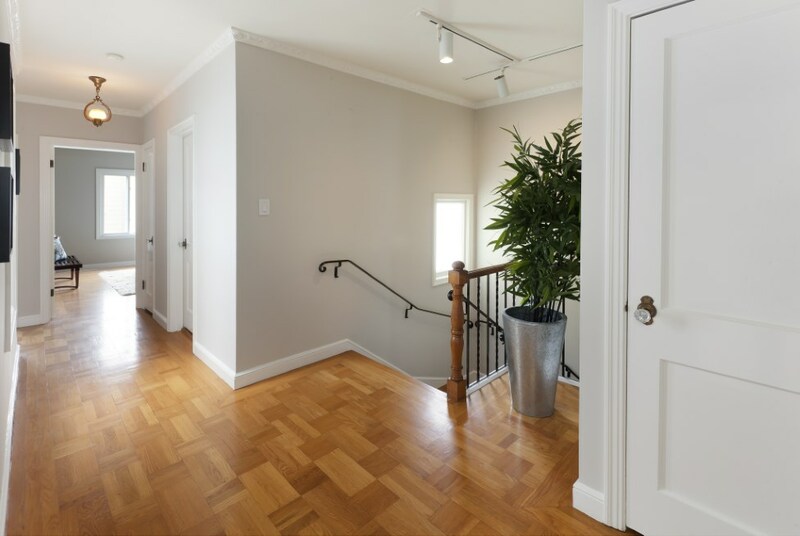 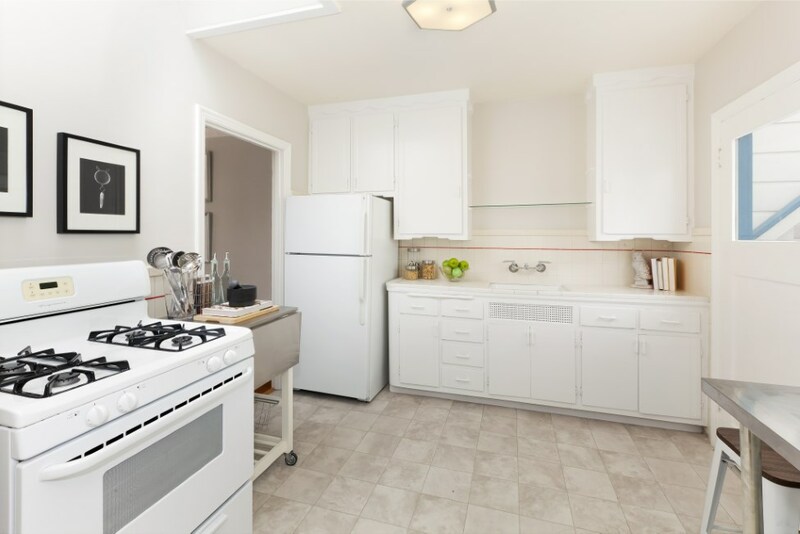 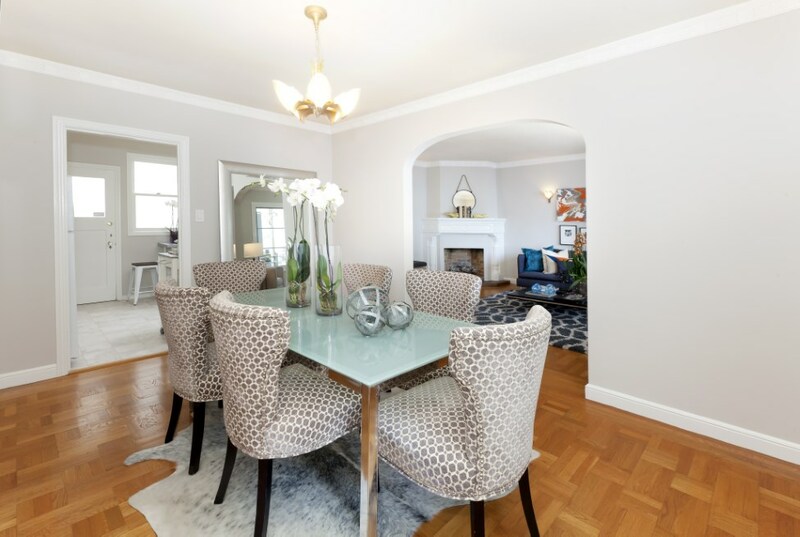 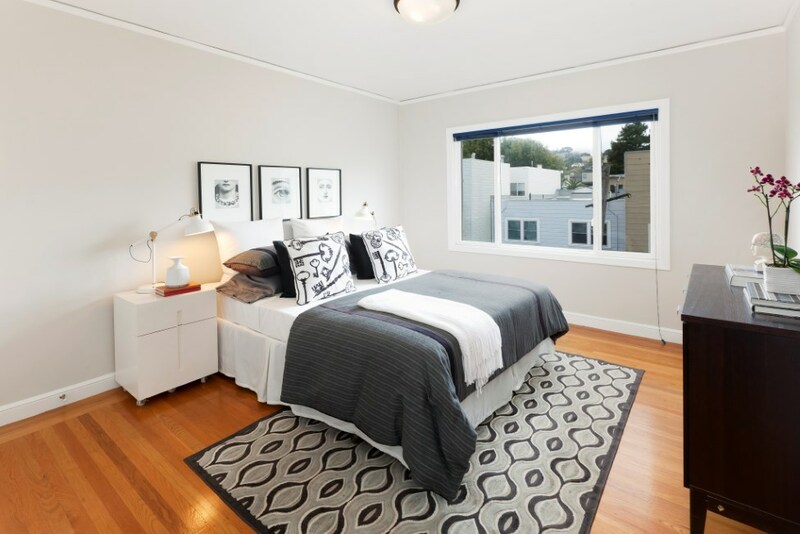 This fabulous 2 bedroom home is located in the hottest neighborhood in San Francisco – close proximity to the best Mission restaurants and shops as well as a block to Dolores Park. 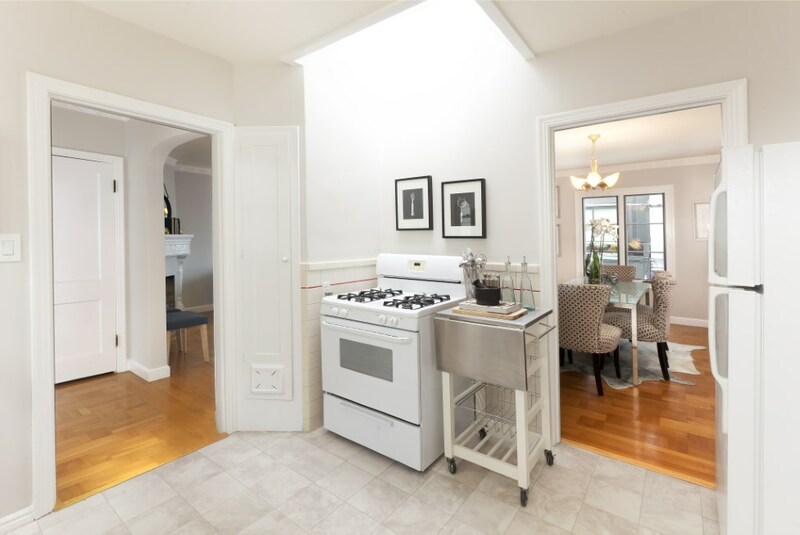 The home features hardwood floors throughout, a wood burning fireplace and abundant closets. 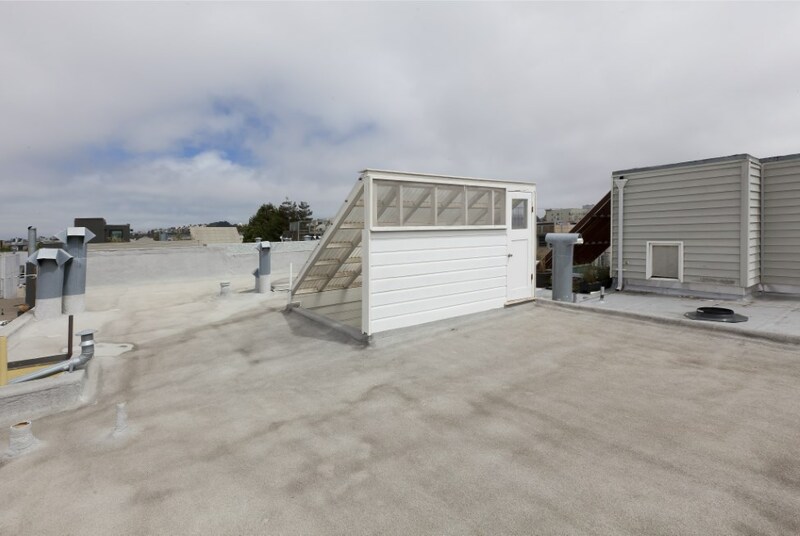 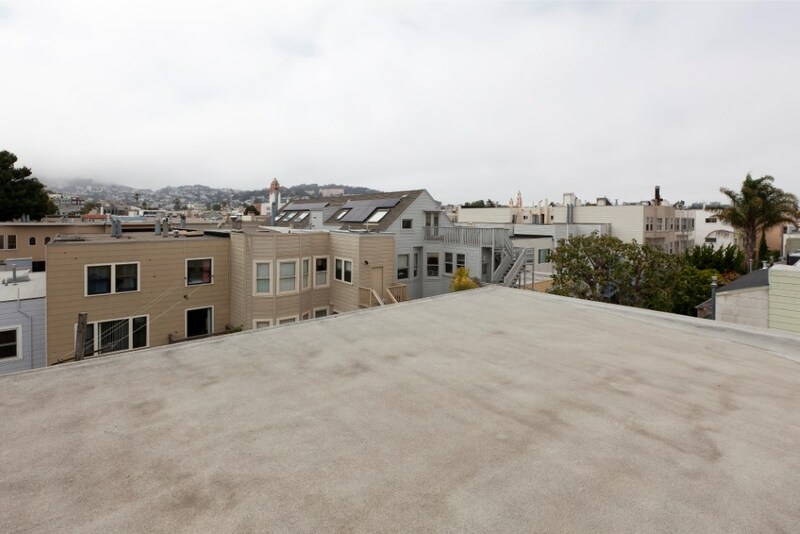 Future potential may exist for a shared roof deck as well. 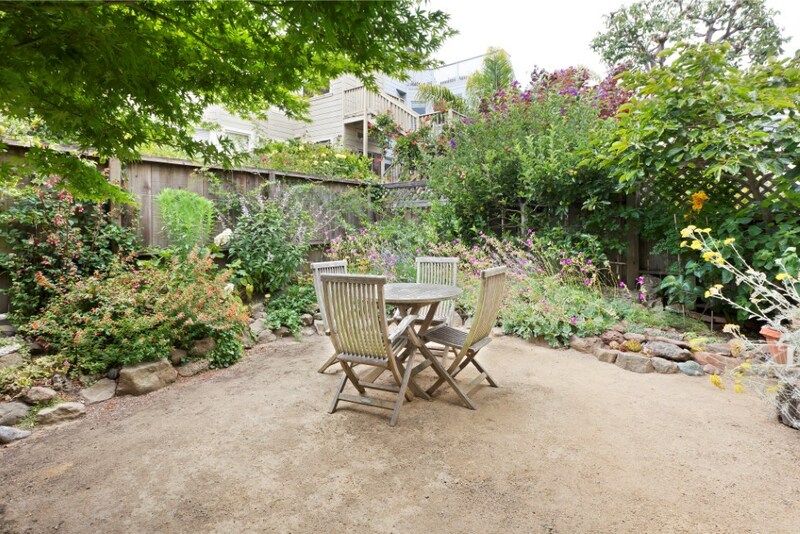 Close to Bi-Rite, Dolores Park, Tartine and block to the Mission Pool.